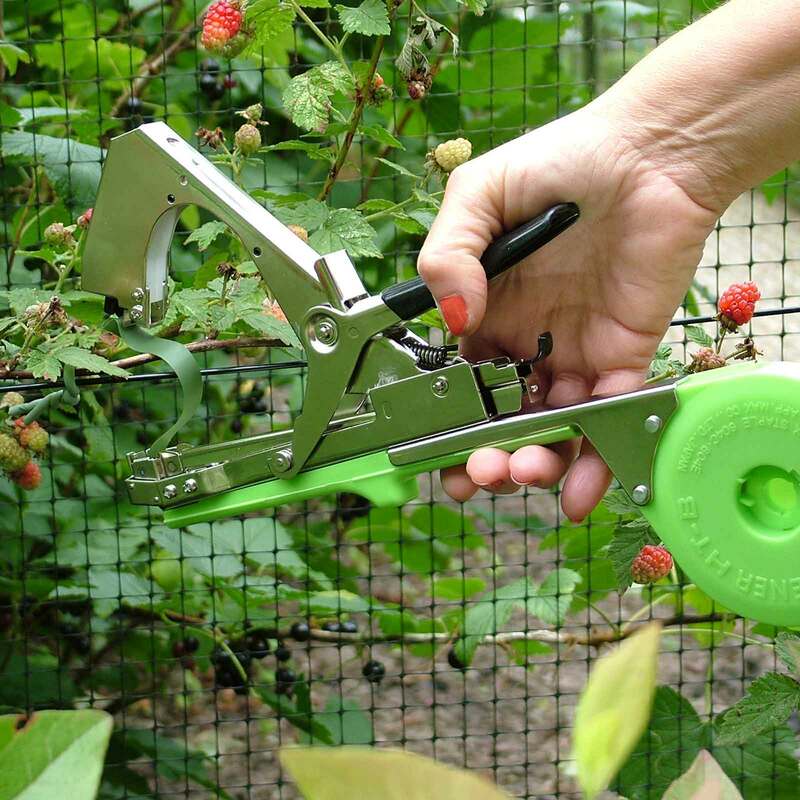 The Max Tapener Hand Tying Tool and accessories are ideal for tying raspberries and other cane fruit to supporting wires and fruit frame supports. 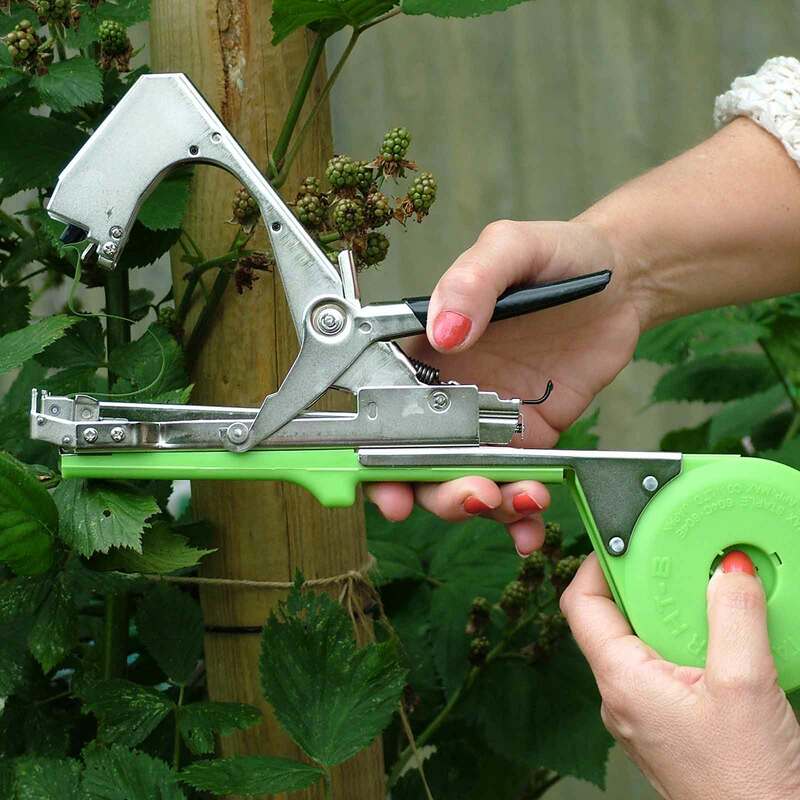 The Max Tapener Hand Tying Tool and accessories are ideal for tying raspberries and other cane fruit to supporting wires and can also be used to efficiently bind roses, tomatoes and any other plants which require support and training. 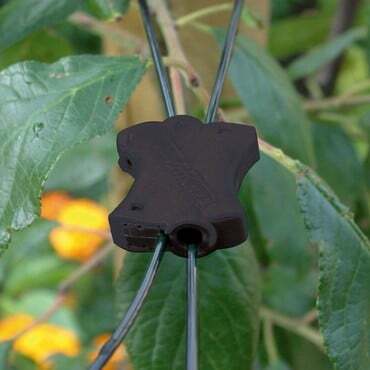 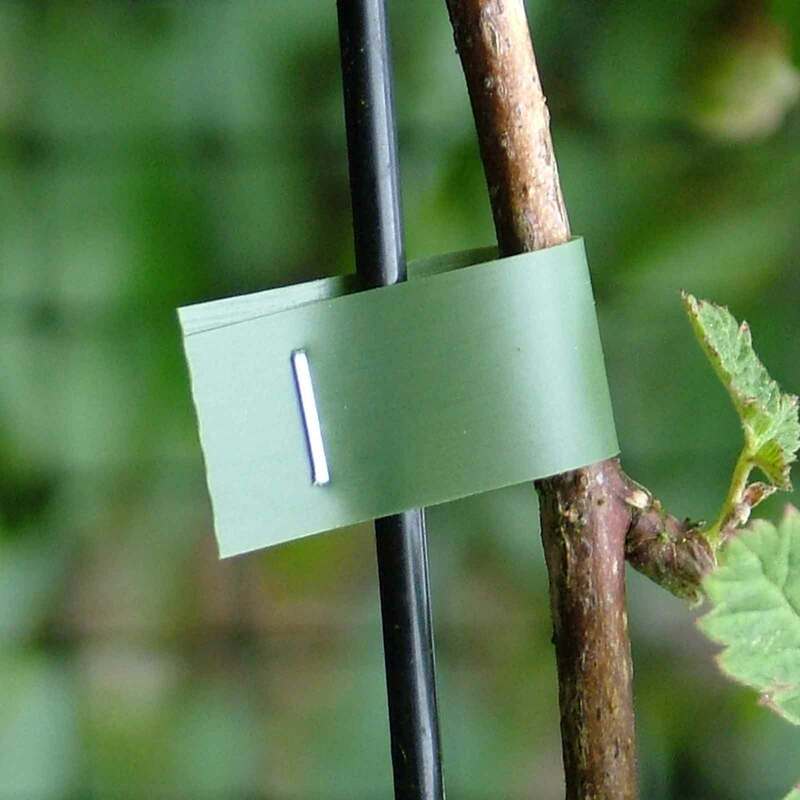 Using a soft, pliable PVC tape which sits comfortably in the hand tying gun, the machine efficiently stretches, staples and cuts a length of tape around the plant and wire - those days of fiddling with string are consigned to history! The Max Tapener Kit is perfect to get you started including the Max Tapener tying tool, 10 tape reels and a box of staples. This is an excellent tool but does take time to learn to use. 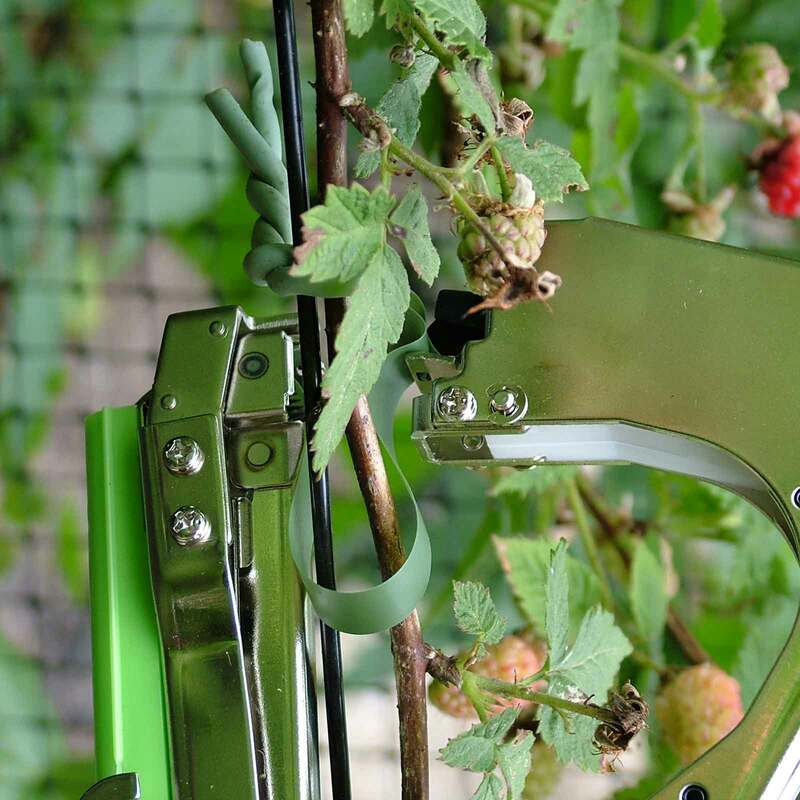 Slow pressure on handle to allow pickup of tape initially recommended, Then continue. 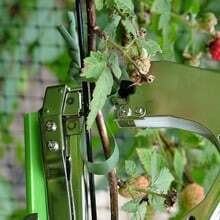 "I use a Max Tapener hand tying tool to tie in all my peas and I can easily tie down a row of 50 plants in 20 minutes or so. It's an ingenious invention which uses a soft pliable plastic tape in a spool inside the hand machine. 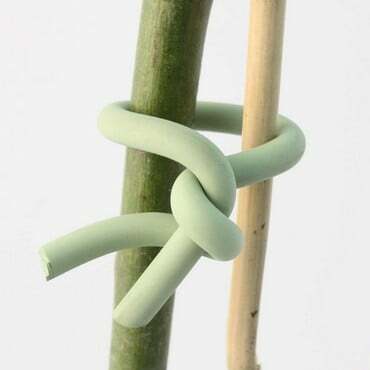 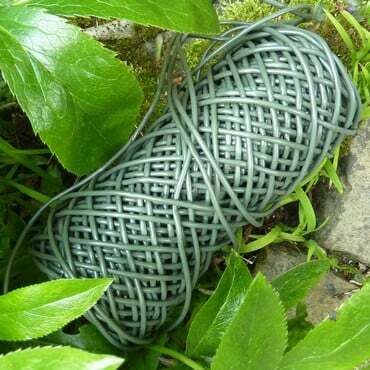 This is then wrapped around the stem of the pea, just above a leaf joint, and around the cane as well. All you do then is to close the jaws of the tool together and it staples the tape at the same time as cutting it off."